We will be delighted to advise you on the right type of spectacles for your needs. As a consumer it is not always easy to make the right choice among the wide range of lenses. You can therefore contact us with all your questions. 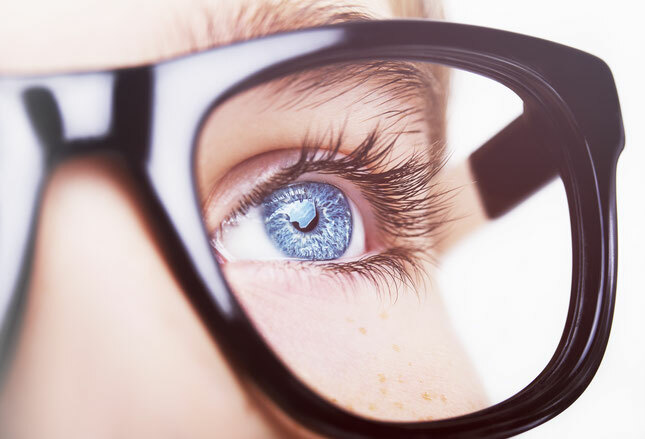 At Optiek Dirk Martens you will find spectacles of the best quality, regardless of the type of lenses you choose. We guarantee you the best visual comfort, thanks to professional eye testing and state-of-the art lenses, perfectly adjusted to your needs. To determine your personal visual profile, we use high-tech equipment. That's how we design glasses to perfectly match your needs!